How do I manage my entire property portfolio, rather than a single building? 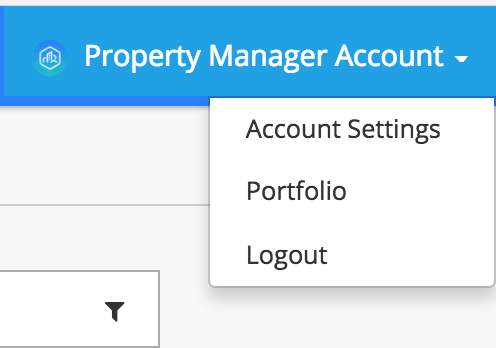 To manage your full property portfolio, click on your user name in the upper right of the screen and select Portfolio. From the Portfolio Management screen you can manage settings for your entire portfolio. To get back to managing a specific building, click on the Buildings heading and click the Open Dashboard button for the building you'd like to manage. As always, if you have any additional questions or comments, chat us using the chat widget in the bottom right of the browser or email us at support@homebase.ai.